The municipality of South Kynouria together with Regional Development Agency of Parnonas and the Region of Peloponnese organize for nine consecutive years the festival of “Melitzazz” in order to promote the Tsakonian tradition and Tsakonian PDO product –aubergine. It is a four-day culinary festival where you can try different local and foreign recipes of aubergine and listen to different kinds of music. The festival is a colorful, multicultural gathering of cultures in the capital of Tsakonia. Different artist and chefs that are invited to take place in the Festival try to convey their culture by presenting their music, dance and cuisine. The events include various exhibitions of paintings, sculpture and traditional items like carpets (Tsakonian carpets are known for their special geometric designs stemming from antiquity), tools, etc. Scattered events unfold in the streets, squares and chateaus of the picturesque village, concert stages are converted into open air bars and street food counters enter another dimension where music and dance are mixed with smells and tastes of the local and international gastronomy. The Fisherman’s Feast is in honor of the local fishermen. Wine, fry and seafood dishes are combined with singing and dancing. Takes place every year in late September, at the local community Tyros. Peleta, famous for their vineyards and quality wine, organize every year before the beginning of the harvest (August) the Wine Festival, where hundreds of guests can taste a variety of wine, dance and have fun. 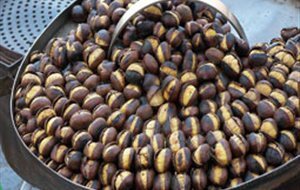 Every October in the northern part of Arcadia at Kastanitsa there is a famous Chestnut Festival, which is organized to promote this product with significant nutritional value and multiple commercial potential. The custom of celebrating chestnut began in 1983 and since then it has been performed regularly every year. 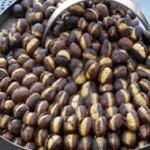 The celebration includes the preparation and testing of dishes with chestnuts, traditional dances, information seminars about the chestnut, as well as various environmental seminars. 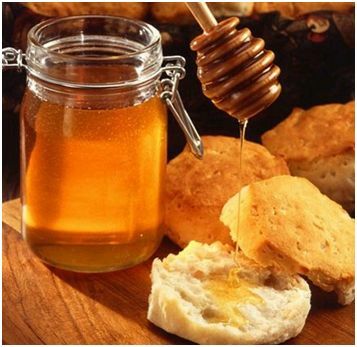 Together with traditional music visitors have the opportunity to taste traditional dishes and various desserts, made both from professional chefs and local cooks. At the same time there are many pastry competitions with the chestnut as a main ingredient and exhibitions of various themes, such as painting and photography. This celebration is also a good opportunity for visitors to get to know better the area of Parnona and its ecosystem through informative lectures and excursions, as well as the surrounding area of the Tsakonia, with its particular customs. The “Art and Culture Festival» is taking place on the estate Manessi in Porto Heli every summer between July and August. Since 1990 when the festival was introduced, it has been carried out until today. The idea for the establishment of this special festival came from Mr. Manessis who out of love for art, took over the organization of the estate of Porto Heli. The spark ignited in 1978, when significant artistic teachers met young, energetic and talented artists and from this binder the first musical evenings were born. All these years, thousands of young and renowned artists come from Greece and abroad to attend the festival leaving an indelible mark. 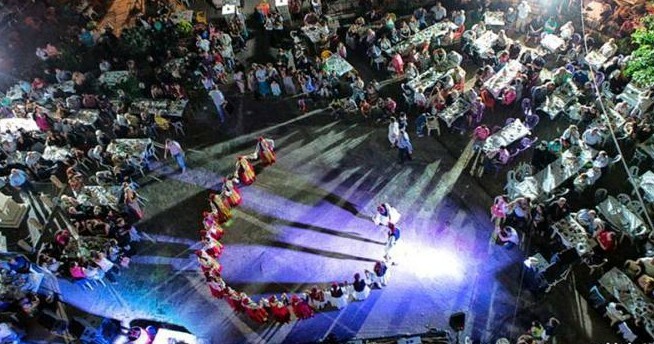 During the festival visitors can enjoy various theatrical performances, concerts, rebetika nights, classical music, exhibitions, seminars, conferences and other cultural events that impress. 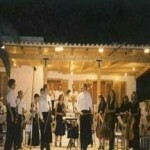 A weekend full of music from Greece and abroad is held every summer in mid-July by the Musical Association of Hermione. 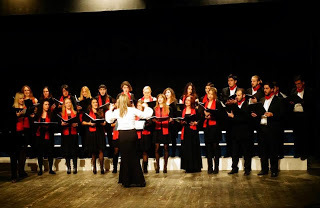 Choral groups from different cities of Greece and abroad through music of Theodorakis, Hadjidakis, Markopoulos, Gatsos, and other important artists create magical musical evenings. 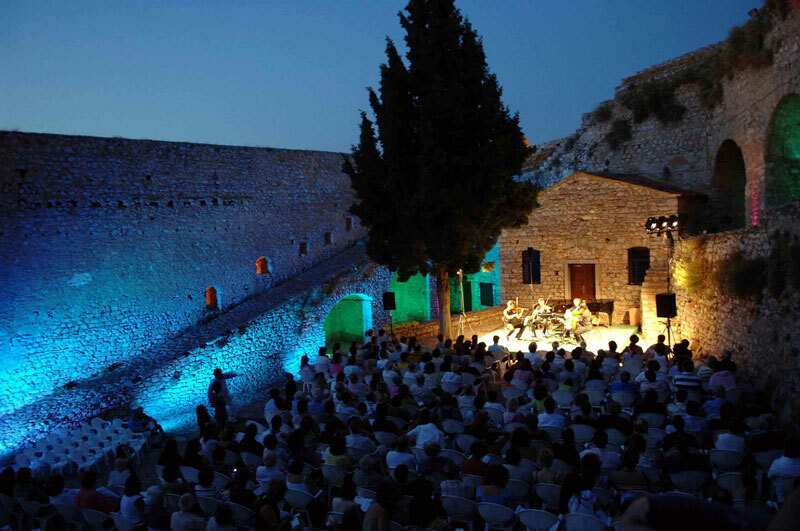 The famous “Nafplion Festival” is organized ever since 1992 in late June under the patronage of the Municipality of Nafplio and artistic director and famous pianist John Vakarelis. 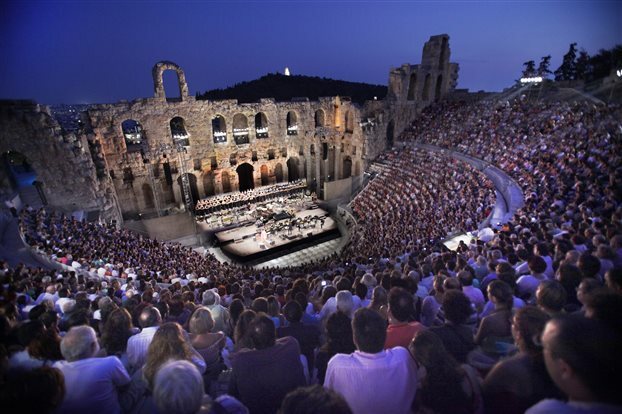 Many and wonderful musical evenings are organized in various romantic corners of the city with internationally renowned classical music orchestras and numerous renowned Greek and foreign artists which interpret and play the exquisite piano classics. 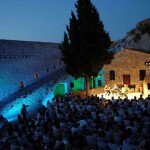 The festival has been honored with the award for best festival by the Music Critics Association of Greece and thousands of pages of domestic and international media have been devoted to this successful institution. All this effort is supported by many embassies, mainly from Europe but also from the other parts of the world. 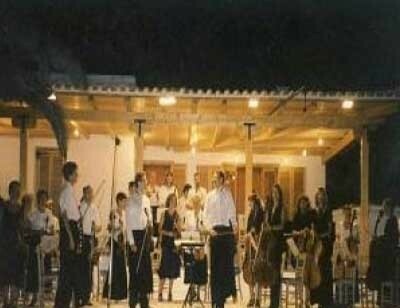 The performances of “Epidaurus Festival” have been organized annually since 1955 by the company “Greek Festival”. 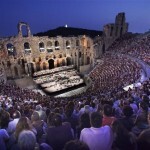 These events include theatrical performances, concerts, productions of ancient tragedy and comedy, art exhibitions etc. It has a strong international character and usually is conducted during the summer months to early September. 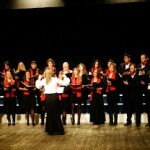 The festival is now one of the largest in Greece with international recognition and perhaps it is one of the most important in the country in the field of theater because it helps to promote Greek culture and through its openness it enhances the dialectical relationship with artistic creation.